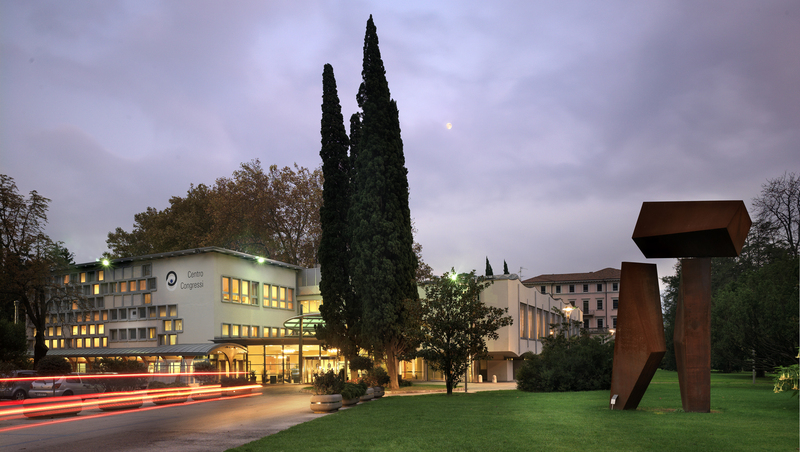 ForestSAT2014 will take place in a conference center located in the picturesque town of Riva del Garda (Italy), located close to the city of Trento. In the 17th century, Lake Garda became a popular destination for young central European nobility. 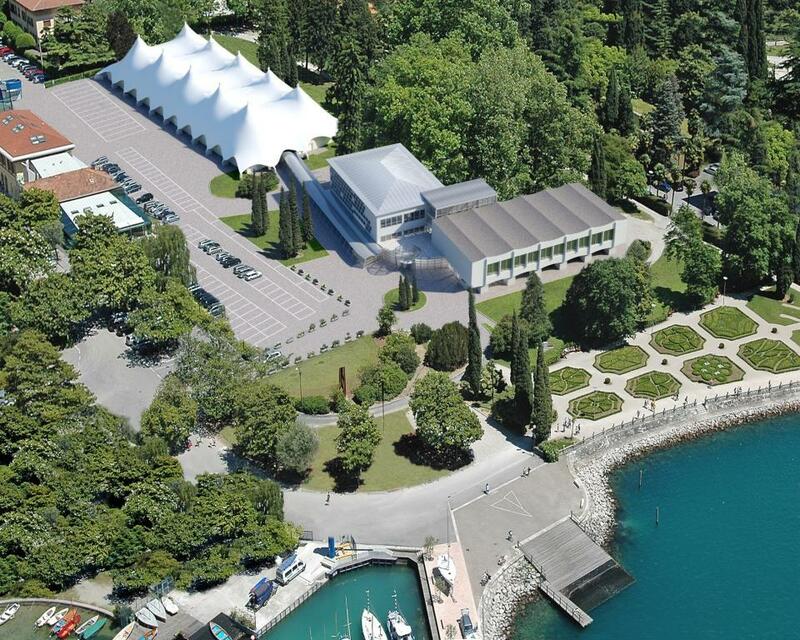 well as fun (e.g., Gardaland amusement theme park).The conference center is on the north shore of Lake Garda, which is the largest lake in Italy, formed by glaciers at the end of the last ice age. You can visit the conference center HERE . Its geographic location in Google Map is HERE.